We all know some Benefits of Aloe Vera Juice. It is full of nutrients and drinking it becomes an absolutely excellent way to ensure that you’re deficient of any necessary nutrients. Aloe Vera juice contains vitamins B, C and E. It also has folic acid. We also find minor amounts of calcium, copper, chromium, sodium, selenium, magnesium, potassium, manganese and zinc. Most importantly for all the vegetarians and vegans you must know that Aloe Vera is one of the only plant source of Vitamin B12 and like we all know we must take a nutrient rich diet as it helps us in preventing diseases. Here are some benefits of Aloe Vera juice. 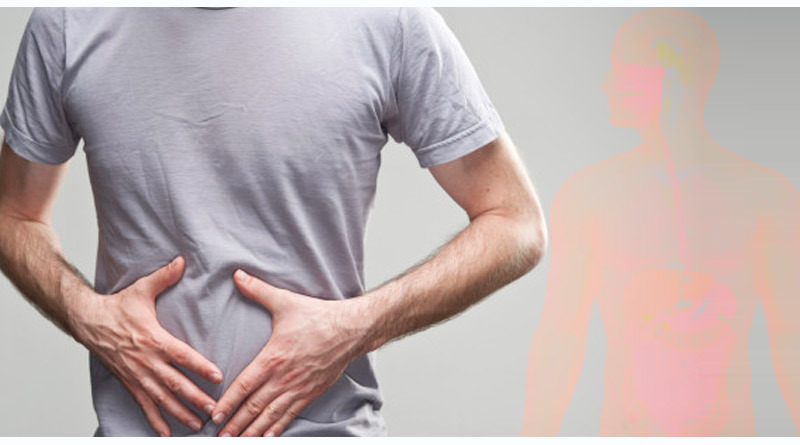 Constipation: Aloe Vera juice increases the water content in our intestines which stimulates peristalsis which further helps you in having a normal bowel. To avoid constipation you can add Aloe Vera juice to your routine. Digestion: Aloe Vera has ingredients and majorly some enzymes which help in breaking down sugar and fats in order to keep your digestion smooth. 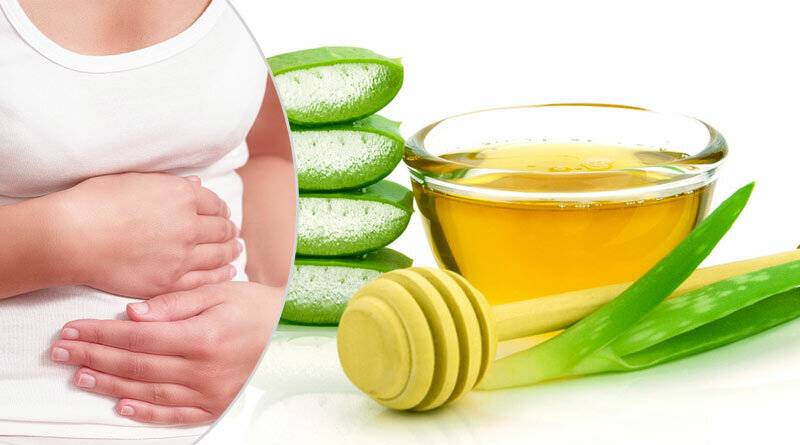 Aloe Vera also helps in getting rid of irritations in your stomach and your intestines which is why people with ulcer problems are suggested to drink Aloe Vera juice. People also use Aloe Vera juice to rescue themselves from Heartburns. Hydrated: Aloe Vera Juice is high in water content and keeps you hydrated at all times. 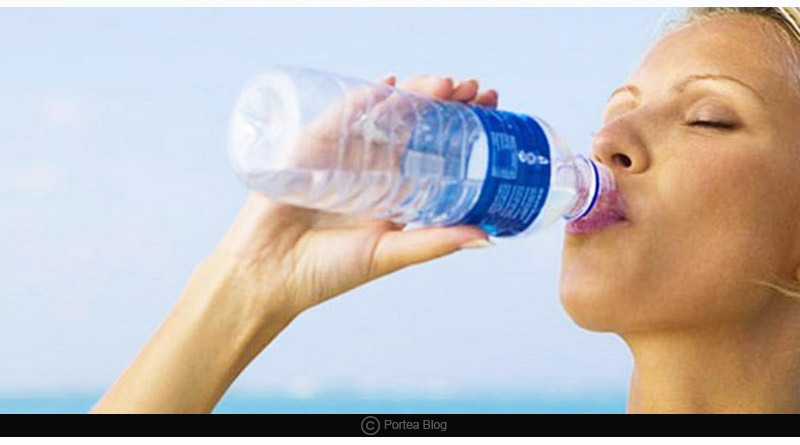 With more water content in your body you tend to detoxify your body. Beauty Hack: Aloe Vera juice has a lot of beauty benefits. 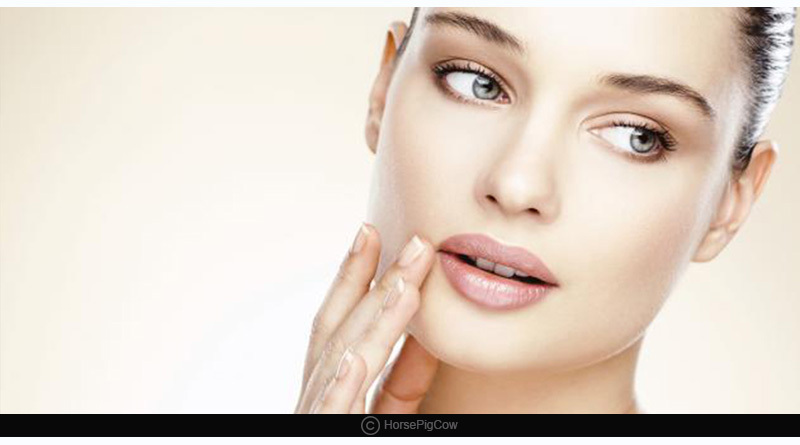 It can be used as primer in your make up, also as your make up remover. 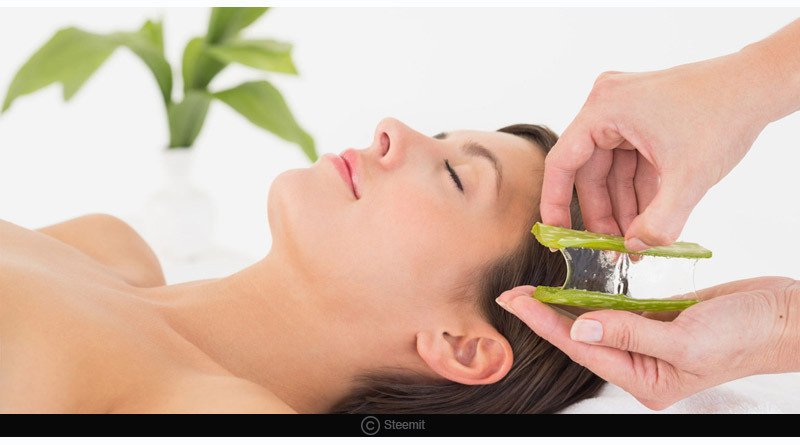 Aloe Vera soothes your sunburns and is also well known as a lightweight moisturizer for the skin. Not just this but it also treats your irritated scalp if you use it with a few drops of peppermint on your scalp. 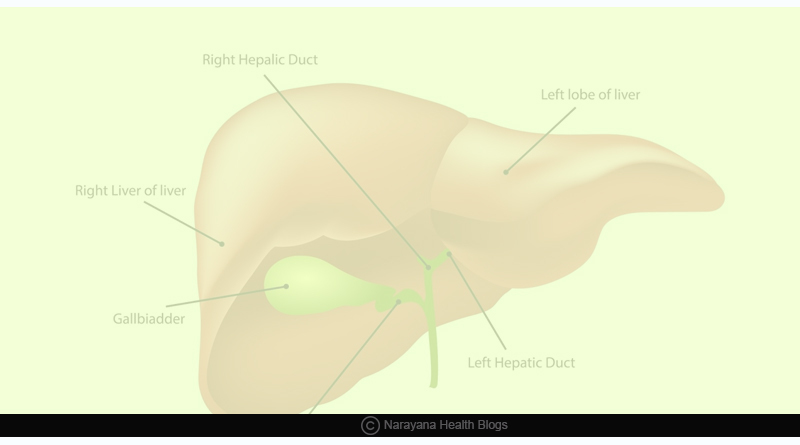 Liver Functioning: For detoxifying the thing most important is a healthy functioning liver. Try having Aloe Vera juice because it is definitely one of the best ways to keep your liver healthy and we say this because it is a fact that our liver works best only when it is hydrated. 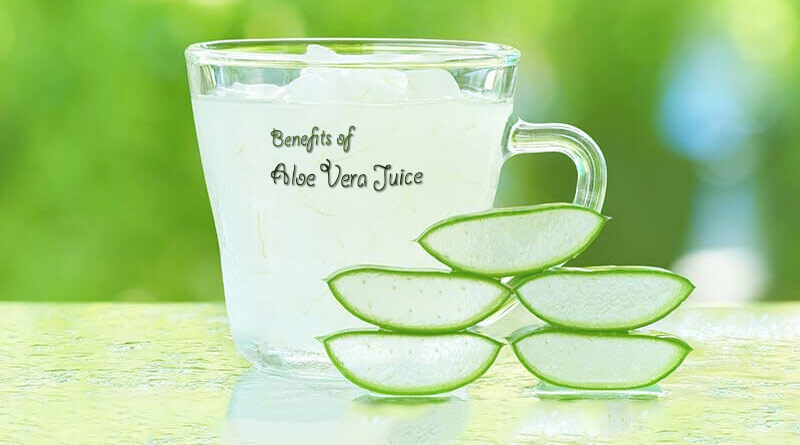 These right above are the most important benefits of Aloe Vera juice. 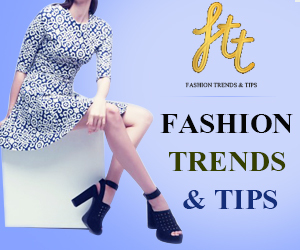 Also don’t forget to read about First Aid Benefits of Aloe Vera, Tips to look younger naturally and Benefits of Skin Serum.